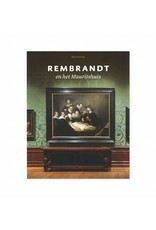 (Dutch) The Mauritshuis in The Hague has one of the most important collections of Rembrandts in the world. 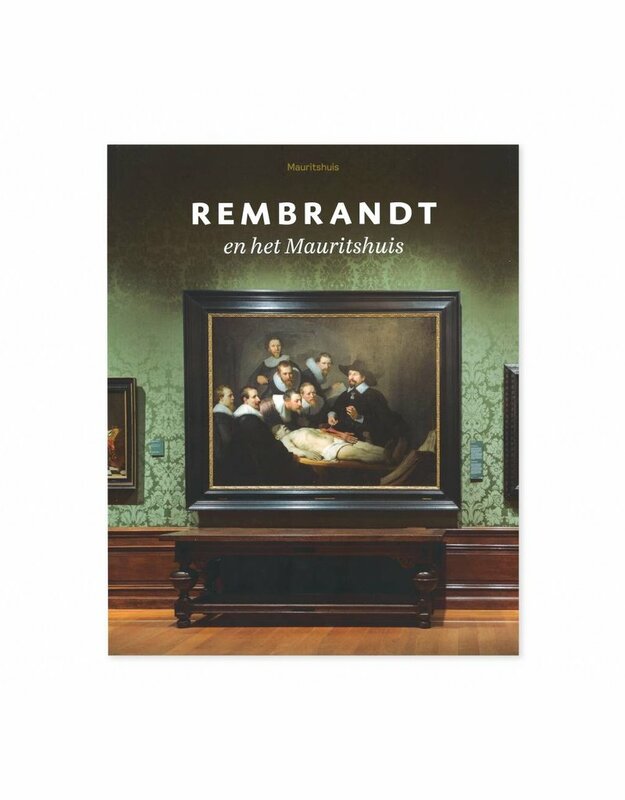 This publication offers surprising insights into all eighteen paintings in the museum's holdings that were once or still are called a 'Rembrandt'. These include iconic works like The anatomical lesson of Dr Nicolaes Tulp, and the late Self portrait, as well as pictures that are no longer attributed to the master himself. Major figures from the past, such as Stadholder William V, King William I and museum director Abraham Bredius, help to tell the story of how these paintings have been judged over the years and how the image of Rembrandt is constantly changing. 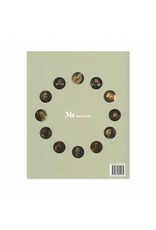 This book also provides in-depth discussions of each of the paintings and their place within the master's oeuvre. 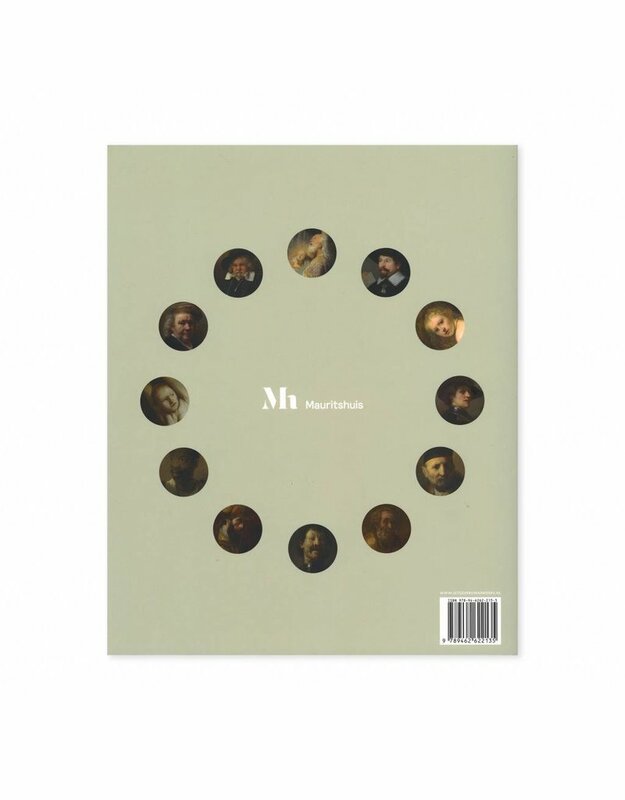 This richly illustrated publication appeared at the exhibition 'Rembrandt and the Mauritshuis', which is on show in the Mauritshuis in the context of the Rembrandt year 2019.